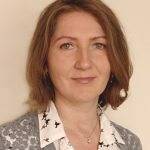 Iveta has worked in diabetic eye screening since 2010, starting at the North West London programme before moving to Barnet and then becoming part of the North Central London programme in 2012. She has a BSc in digital and photographic imaging and has always had passion for photography. 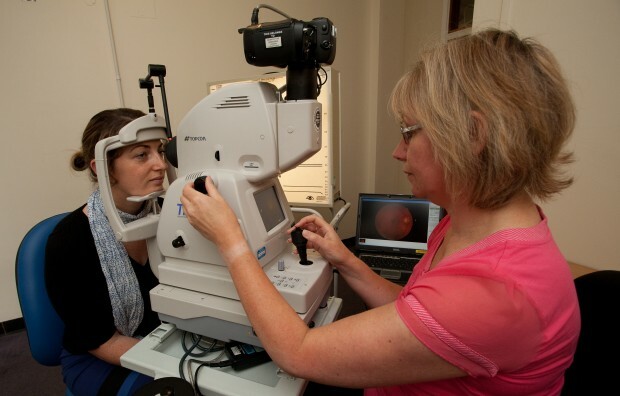 In 2012, with the help of colleagues, she established the Diabetic Eye Journal, which is published by the British Association of Retinal Screeners (BARS). Iveta is a council member of BARS.